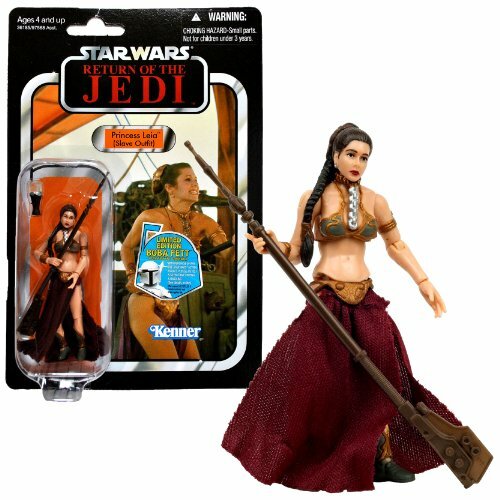 This is definitely the definitive version of Slave Leia so far, but the head doesn’t have great articulation because the braid gets in the way. She looks like she’s constantly looking to her left. I’d recommend getting the version in Sandstorm gear because the figure underneath is the same, but that one also includes a great set of overgarments.